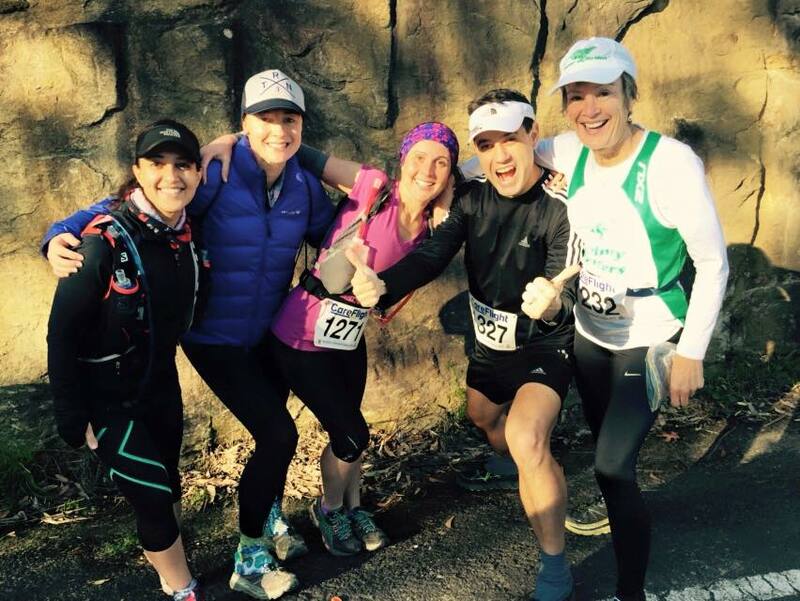 This entry was posted in Race Days and tagged #running, bluemountains, careflight, shr, shrunners, sydneystriders, trailrunnernation, trailrunning, trn, woodfordtoglenbrook by laurenhailey. Bookmark the permalink. A great story even if the run didn’t go as well as you’d hoped. And a great photo that looks like all had a lot of fun in the process.